A new vehicle is one of the biggest purchases you’ll make. Choosing to buy a Volkswagen is the easy part, choosing the best way to take possession is another story. Depending on how often you drive, how you feel about vehicle ownership and your financial situation, the team at Crosby Volkswagen can help you choose the right path for you. 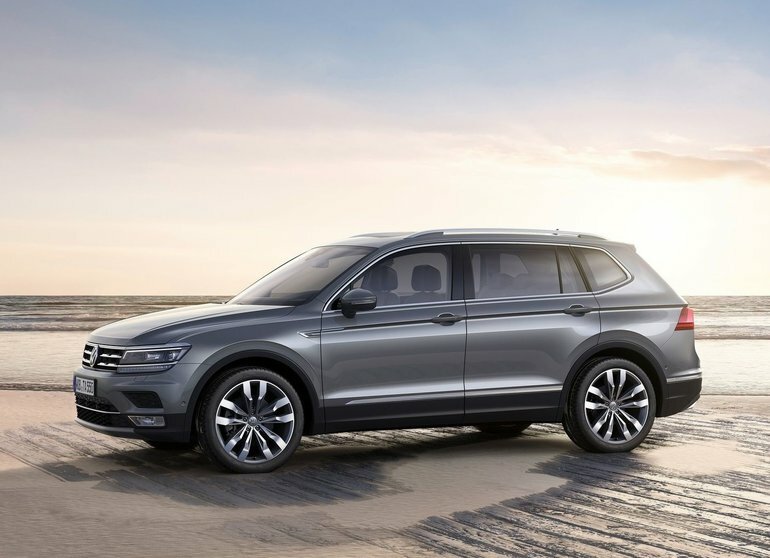 From purchase financing to affordable Volkswagen lease agreements, there are lots of ways to get behind the wheel of a new Volkswagen. Leasing can be a shorter commitment than financing. If you like to drive the latest model or have the latest technology; leases range from one to five years and allow you to drive a brand new car with each new lease. If you want a vehicle that might not be within your finance or cash budget – When you lease you only pay for the part of the vehicle you drive, and the payment might be lower than a finance payment. If you want to take less risk economically – The value of the vehicle is locked in at the time of the lease and you are guaranteed it will stay that way for the length of the contract. You will not be affected by economic factors related to resale value, or added depreciation. Typically you pay for the first two or three years of the vehicle, which is the term of the lease. Then you return the vehicle and the last few years of the vehicle, or its current value, are not your concern, regardless of the above factors. If you like to drive the best performing vehicles and take very little mechanical or personal risk – Leasing allows you to drive your vehicle during its newest years, which are covered by the manufacturer’s warranty and gap insurance as well. You will have regular maintenance and wear and tear to look after, but without the hassle of replacing worn out parts or doing major repairs. If you are concerned about damages caused by an accident – If you get in an accident, it won’t affect the residual value of the vehicle, as it is locked in at the time of lease. You can return it with the repairs complete, hand in the keys and walk away with no other equity-related ramifications. You go easy on the odometer – Lease agreements will have kilometre restrictions so if you have a long daily commute or you love to take the car on long trips, leasing may not work for you. You want vehicle equity – Financing pays off your entire vehicle over time, but at the end of a finance contract that VW is all yours. You don’t have to give it back to the dealer, as you would with a lease. You have control over everything from accessories to mileage, to add-ons and more. You’re a high mileage driver – You don’t want the restrictions of mileage, wear and tear, or the overage charges. Owning your vehicle allows you the freedom to drive it as far and as much as you like, over the entire life of the vehicle. You’re ready for the commitment and you can build assurance into your payment – If you plan to pay off your vehicle and own it, and extended warranty will protect you from expensive repairs down the road. Gap and specifically chosen auto insurance will also provide assurance of paying it off trouble-free and protecting its value. Choosing between leasing and financing agreements doesn’t have to be a struggle. Our Product Specialists can walk you through the programs that will work best for you. Start a pressure-free research and shopping experience for your new Volkswagen, as soon as you’re ready. Contact our team for more information.